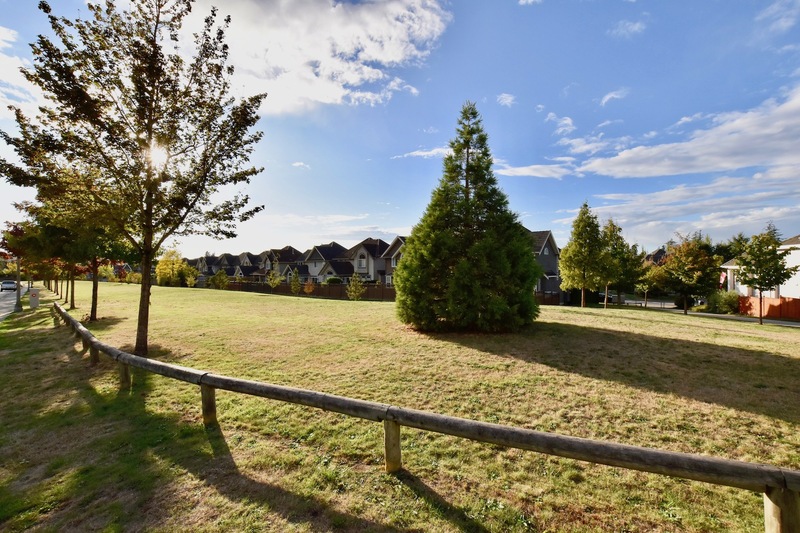 Rosemary Heights Park is modeled after a traditional British commons, with lots of wide open green spaces and pathways, ideal for a walk afternoon picnic. The park winds through the Rosemary Heights neighbourhood, leading to the shops and cafes at the village centre. 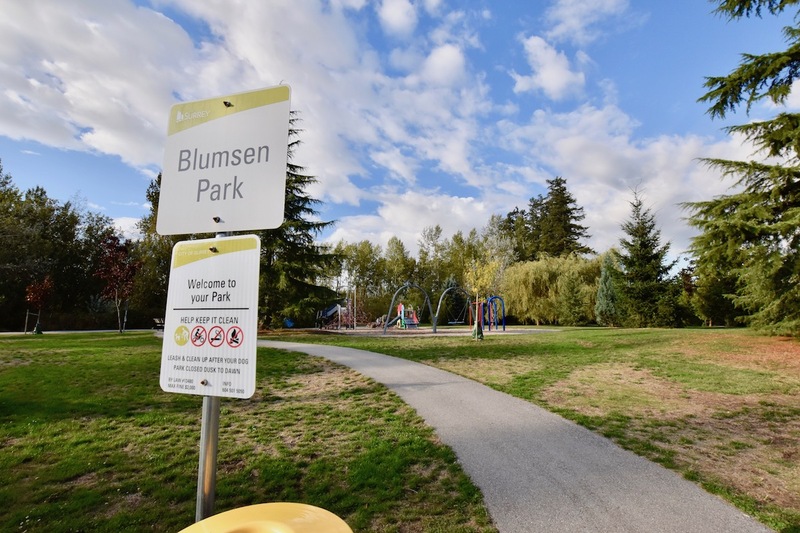 The neighbourhood walking loop is completed with connections through Blumsen Park to the east, where you’ll find a neighbourhood playground and woods to explore. 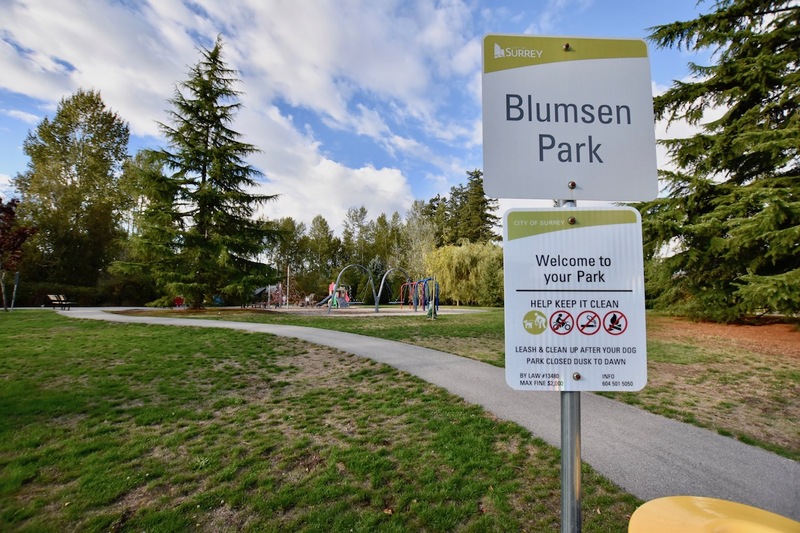 The name Blumsen is derived from the historic street Blumsen Avenue, now 34th Avenue. 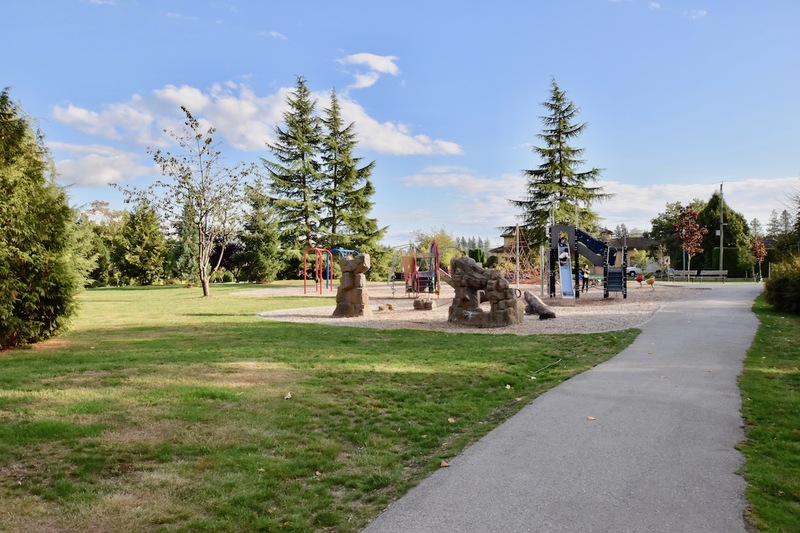 Located between Rosemary Heights Drive and 34 Avenue, south of Rosemary Heights Elementary, this neighbourhood park features an all-ages playground and a large wooded area with forest pathways. 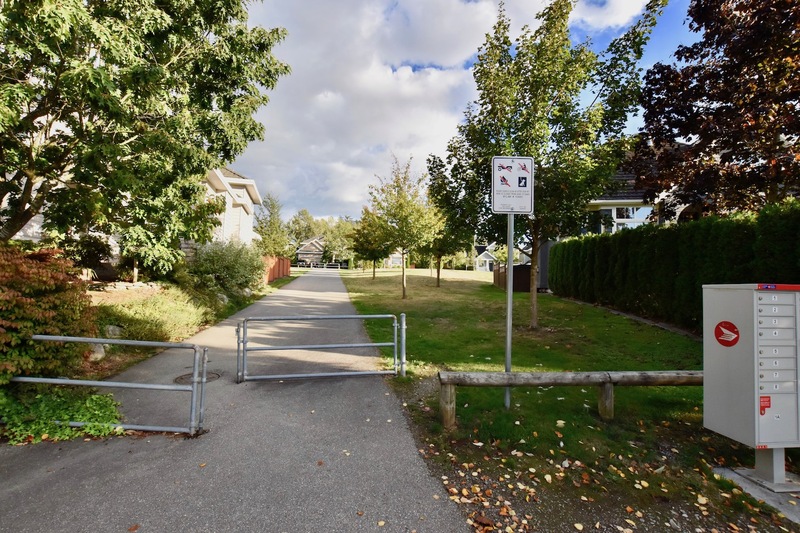 The pathways connects across Rosemary Heights Drive and 34 Avenue to connect to a larger neighbourhood linear park system. 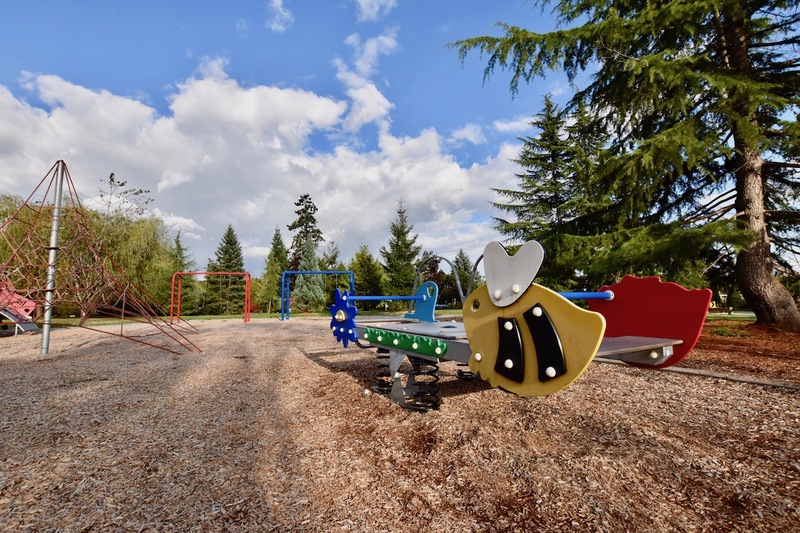 Crescent Park is a large 52 hectare (128 acre) destination park in South Surrey. The Park offers walking trails through mature second growth forests, with ponds, streams and lots of secret meadows to discover. It is home to numerous species of birds that prefer the dense undergrowth, as well as ducks and kingfishers that use the small ponds. The park also has a bridle path on its perimeter. Its wildlife, open fields, covered picnic shelters and forested trails make it a relaxing destination and a place of discovery. 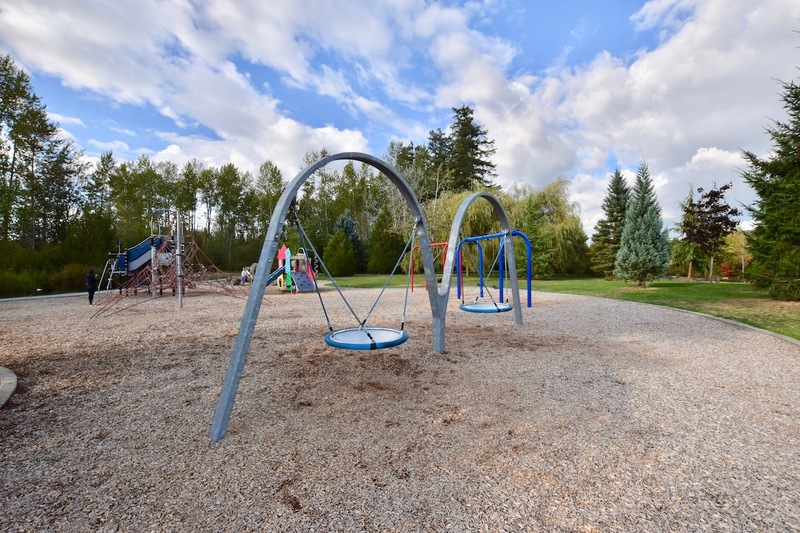 In addition to its spectacular natural areas, the eastern portions of Crescent Park offer a range of park amenities including two baseball diamonds, a large multi-purpose field and a playground. There are two parking lots that can be accessed from 132 Street. The nature trail walk around Crescent Park is around 3.8 km long. Allow 1 to 1.5 hours for this walk. 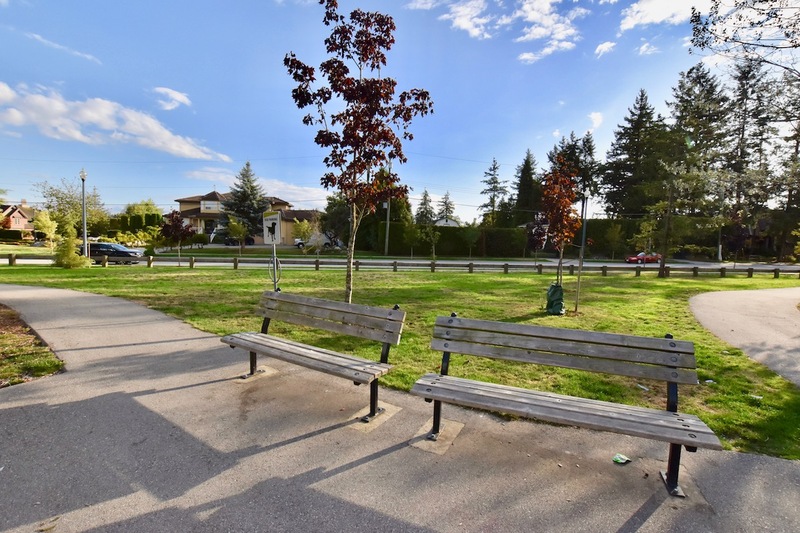 Sunnyside Park is a large 6 hectare (15 acre) neighbourhood park in South Surrey. 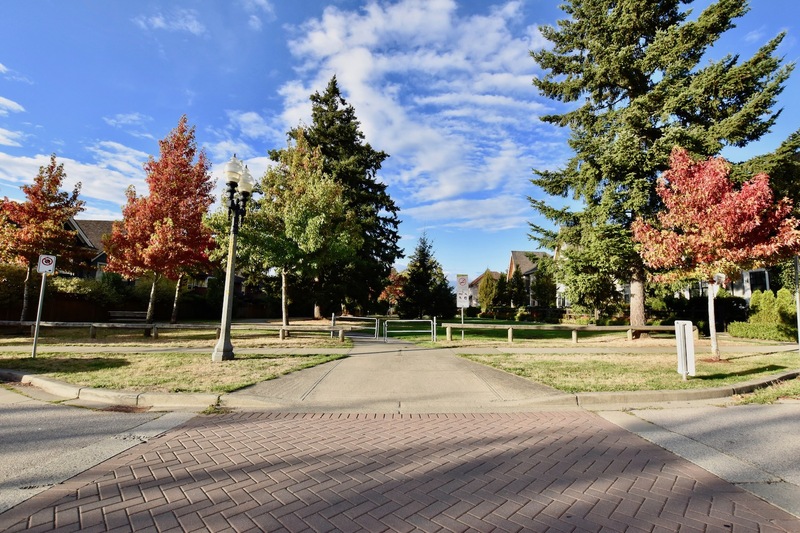 The park offers a variety of amenities, including an outdoor pool, sports fields, softball diamonds, tennis courts, two playground, and lots of grassy areas for picnicking. You’ll also find a nice grove of second growth Douglas Fir trees in the park’s northeast. Vehicle access and parking is available from 154 Street as well from Cranley Drive. 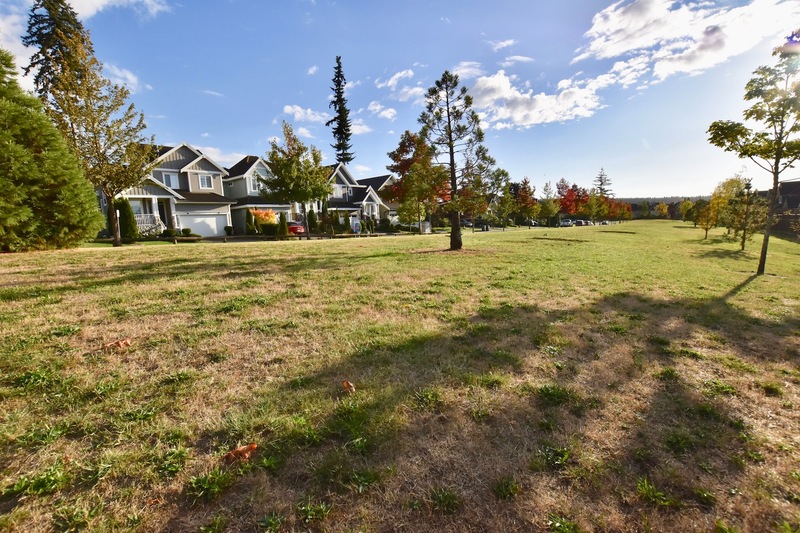 Sunnyside Acres Urban Forest is a 130 hectare park with a natural second growth forest, after it was logged early in this century. Compare this to Green Timbers which is reforested, or Redwood Park where exotic species replaced the native species. Birds, coyotes, and black-tailed deer still live in Sunnyside Acres Urban Forest. You may also see the rare orchid in this park, Rattlesnake-plantain. But don’t pick them! 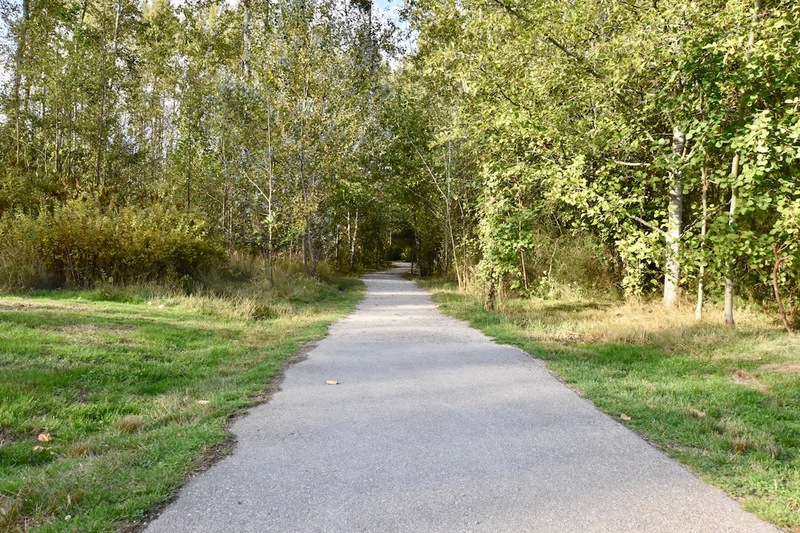 The nature trail around Sunnyside Acres Urban Forest is around 4 kilometres long. Allow 1 hour for this easy walking circuit. You may also use the self-guided interpretive walk map as a guide. The Sunnyside Acres Heritage Society hosts educational walks through this park on the first Tuesday of every month. Tours leave at 10am from the Wally Ross Parking Lot (24 Ave between 144 St and 148 St). Pre-registration required for these walks; e-mail roymstrang@gmail.com. Copyright © 2017 Darin Germyn. All rights reserved. An Equal Opportunity Company. Equal Housing Opportunity. All rights reserved.